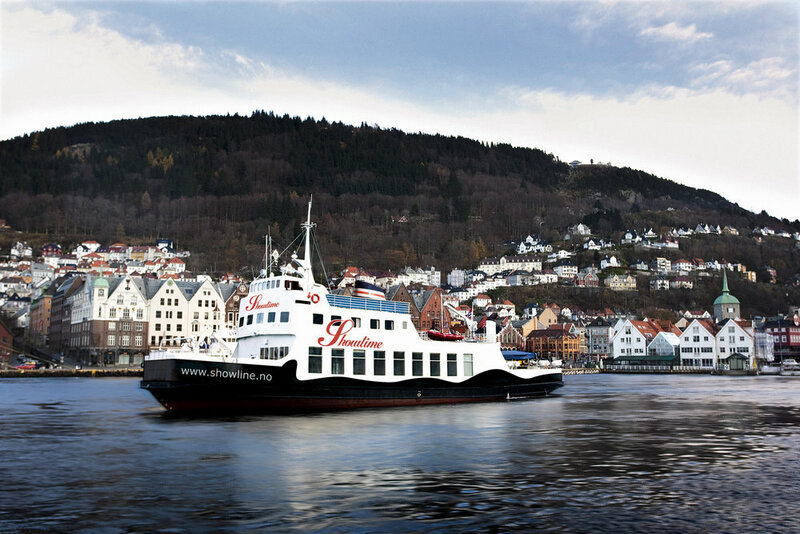 The ship with ability to take 160 passengers at a time will be perfect for 90 minutes trip to experience the beauty of Bergen and Old Bergen from the surface of the fjord located in Bergen and called “Byfjord”. We will also offer a "Taste of Norway" dinner at the evening tour on board our ship. The program will start from 15th of May and will last until 15th of August. We sail our passengers from the "Dregge" pier located in the downtown of Bergen (see map below) to Old Bergen along the coast with the ability to make great pictures of stunning scenery. 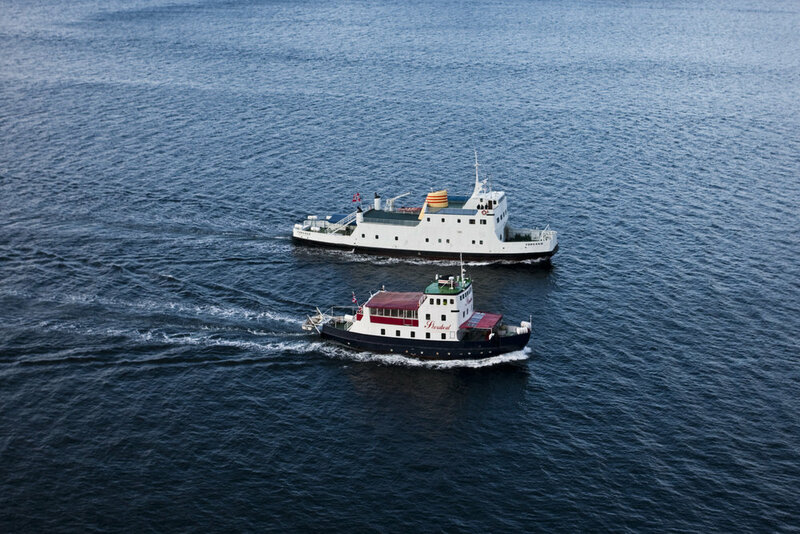 While sailing in the Fjord of the North Sea, our guests will be able to see and enjoy an “overview” of different places of Bergen from the surface of the water such as Bergen´s famous Fish Market, Bryggen (UNESCO world heritage site), Fløibanen, Fløyen Mountain, Ulriken Mountain, Rosenkrantz Tower, Håkon’s Hall, Bergenhus Fortress, Nordnes Neighbourhood, Stables of Sandvik Coast Cultural Center, Norwegian Fisheries Museum, Sanviken Neighbourhood, the Nyhavn Area and many other places from downtown to the Old Bergen and back. 90 minutes cruise trip to explore Bergen and Old Bergen from the beautiful fjord surface. Daily departure: 9hrs, 11hrs, 15hrs. - Cruise with Light Buffet Dinner: Smoked Salmon. Shrimps. Sausages. Pepperoni. Fresh Green Salad. Potato Salad. Pickled Herring. Pickled Herring in Tomato Sauce. Remoulade. Thousand Island Dressing. Bread. Butter. Flatbread. 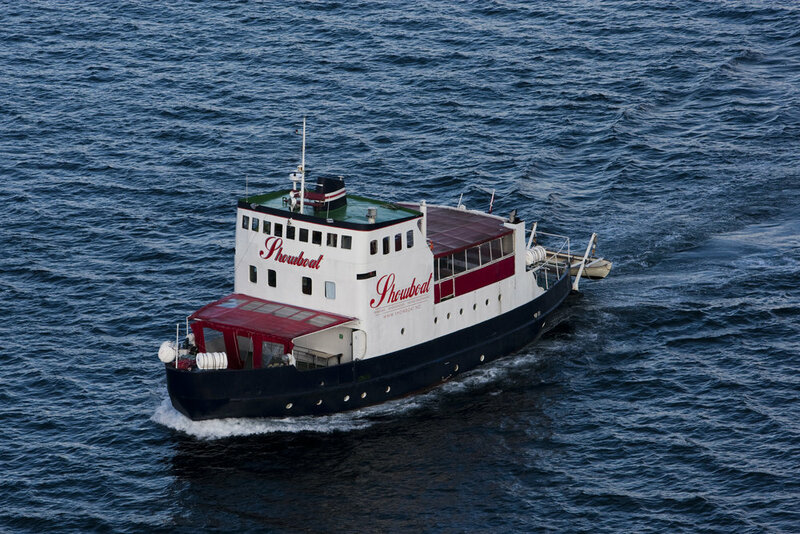 We suggest minimum 2-hour cruise trip.